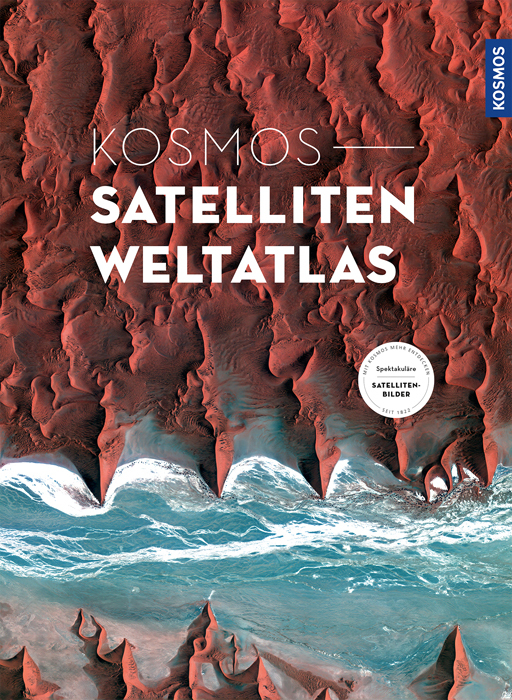 Product information "Kosmos - Satelliten Weltatlas"
This atlas opens up a new image of the earth. The unique concept combines precise cartography and top-quality satellite images. The well-known cartographic depiction of the earth and its continents is immediately followed by the corresponding satellite image at the exact same scale. This is how the photo visualizes the map, and the map explains the photo. The maps of the individual countries appear alternating with more than 100 fascinating images of selected cities and landscapes in the view from space. Informative accompanying text and additional photos explain the large-format panoramas. This makes the work a world atlas and coffee table book in one: comprehensive, systematic and page by page a feast for the eyes.